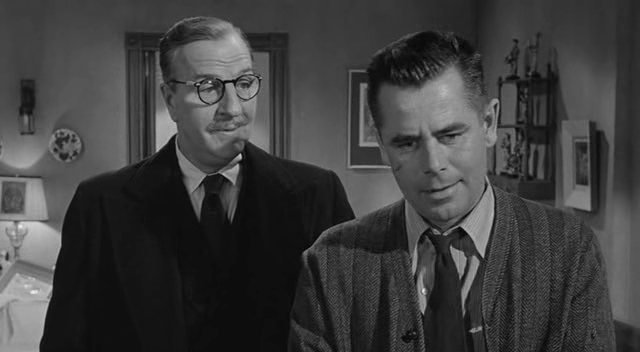 A high school English teacher (Glenn Ford) with a pregnant wife (Anne Francis) is determined to survive his new job at a school with challenging discipline problems, including those led by a sullen and violent teen (Vic Morrow). Can Mr. Dadier (Ford) rely on a student leader (Sidney Poitier) to help him positively influence his classroom? Richard Brooks directed and wrote the Oscar-nominated script for this adaptation of Evan Hunter‘s “social commentary” novel about a rookie teacher navigating the treacherous waters of an inner city vocational high school. The film is notable for its influential rock ‘n roll soundtrack (including Bill Haley and the Comets’ “Rock Around the Clock” as its theme song), for its alleged source as inspiration for youth violence, and for Sidney Poitier’s early performance as one of the only black students at the school. 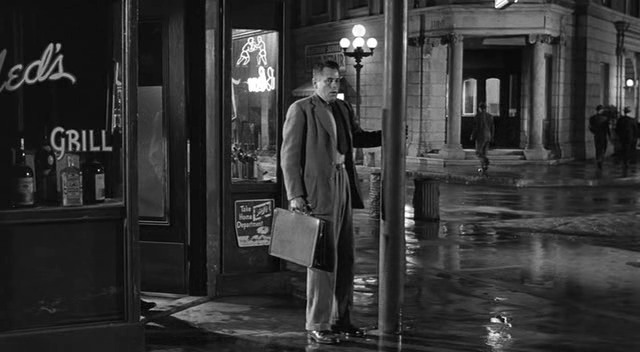 While dated and cliched in some ways (“It’s gonna have your looks and my brains” Ford reassures his pregnant wife about their future child), the film continues to pack a surprising punch. Ford’s character is both sympathetic and realistic, and it’s enjoyable to watch his genuine respect for the students yielding gradual positive effects. The dialogue is often punchy (“They don’t even know their multiplication tables.” “Of course not; all they can multiply is themselves.”), and Russell Harlan’s cinematography is top-notch. 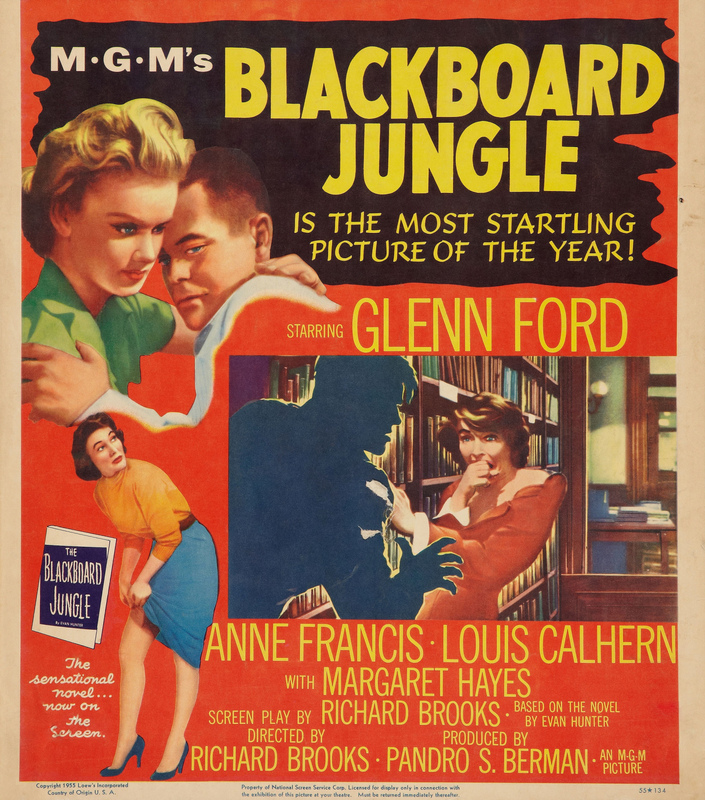 Note: The Blackboard Jungle was selected in 2016 for preservation in the United States National Film Registry by the Library of Congress as being “culturally, historically, or aesthetically significant”. Yes, as a still-compelling drama. Listed as a film with Historical Importance and a Personal Recommendation in the back of Peary’s book, and nominated as one of the Best Movies of the Year in his Alternate Oscars.